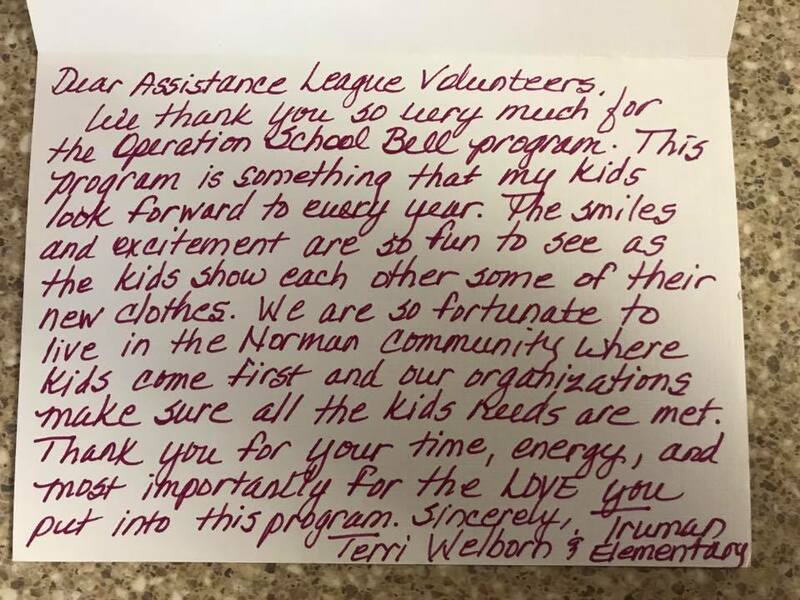 In 2017-2018 our members clothe over 1900 students from Norman and Little Axe Public Schools, ages Kindergarten through 12th grade. We provide new clothing such as jeans, tops, underwear and coats in a retail-like environment. Each child is assisted by an Assistance League volunteer. A new book is also provided through the Book of My Own Program. 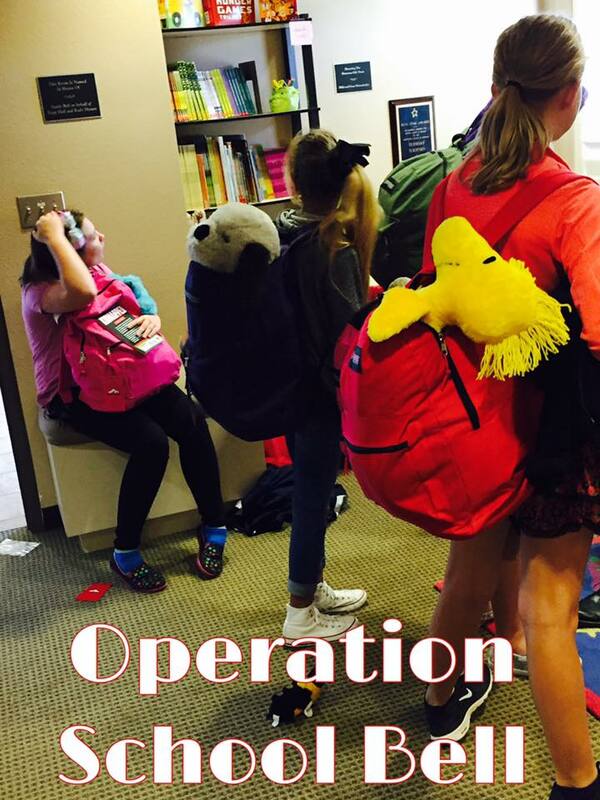 This year the Norman high school students will be shopping at the Operation School Bell in the late afternoon and early evening hours. This is done so that their school day is not interrupted. 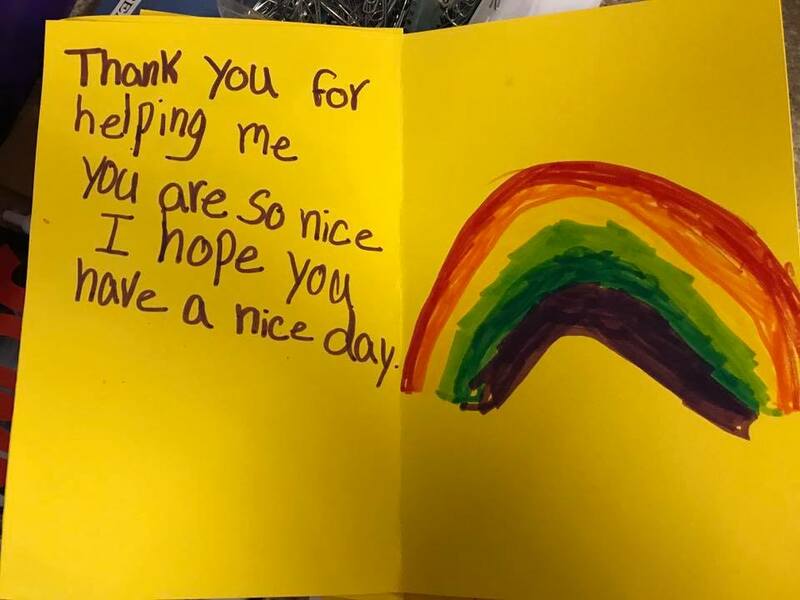 Children are referred to our program by their teachers and school counselors. Our chapter members are not involved in that process. 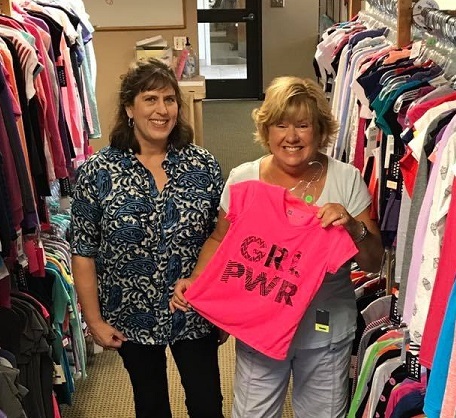 The total number of students clothed depends on the funds raised each year through direct donations, grants, and chapter fundraisers such as our Gala, Holiday Home Tour, and OSBee (Spelling, that is). 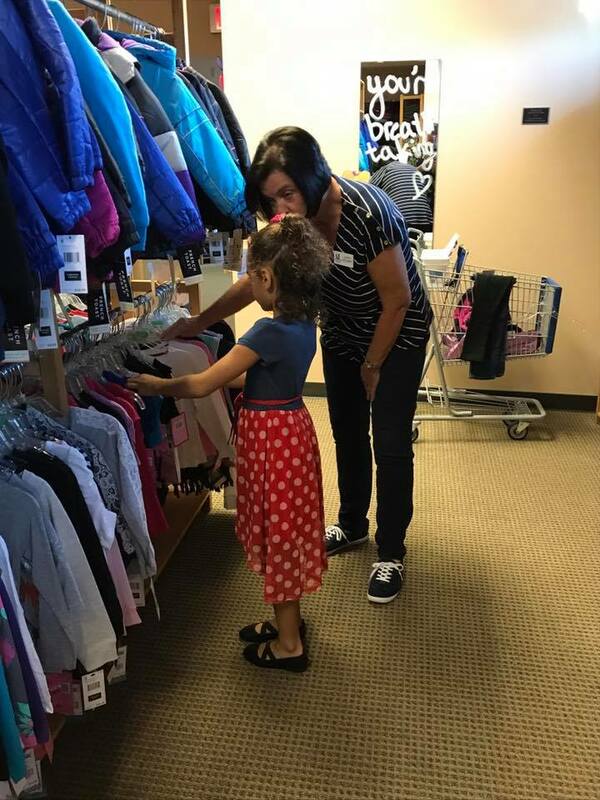 In addition to a complete wardrobe of new jeans, shirts, coat, underwear, socks, shoes, and grooming kits, children are also encouraged to make selections from a number of gently-used extras provided by the community. The items include fun things like jewelry, belts, hats, and many more shirts and jeans and maybe even Halloween costumes, etc. When they have finished shopping they wait for the bus for school in a small lobby area with books and stuffed animals to complete their experience. When students’ basic needs are met, they come to school ready to learn. Operation School Bell is making a lasting difference in students’ lives and improving their classroom experience. 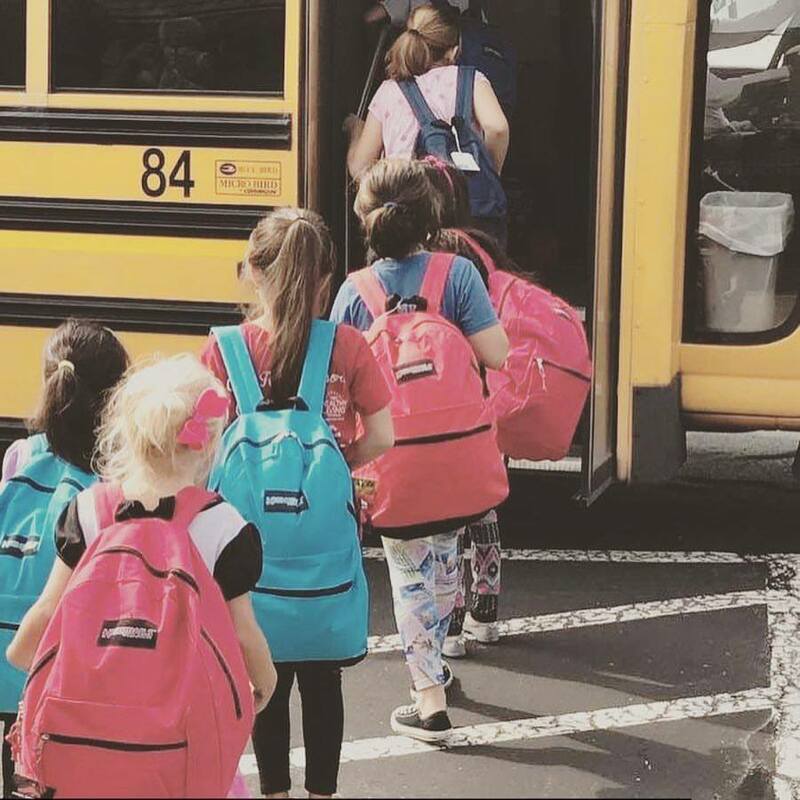 This testimony from a MonroeElementary School teacher is proof positive that Operation School Bell is vital to the learning process and success in school.